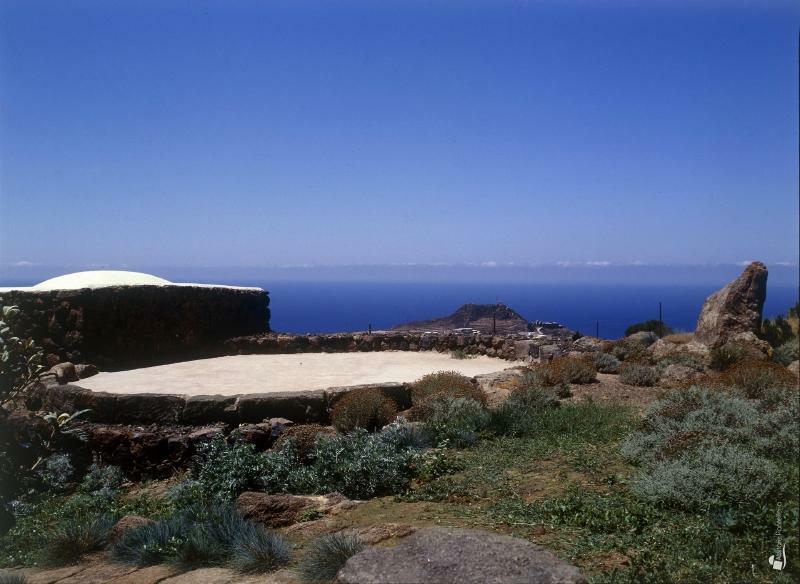 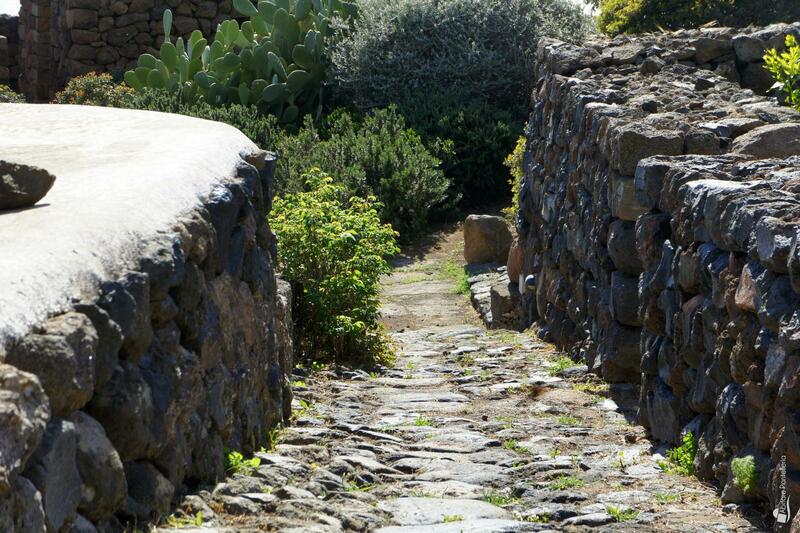 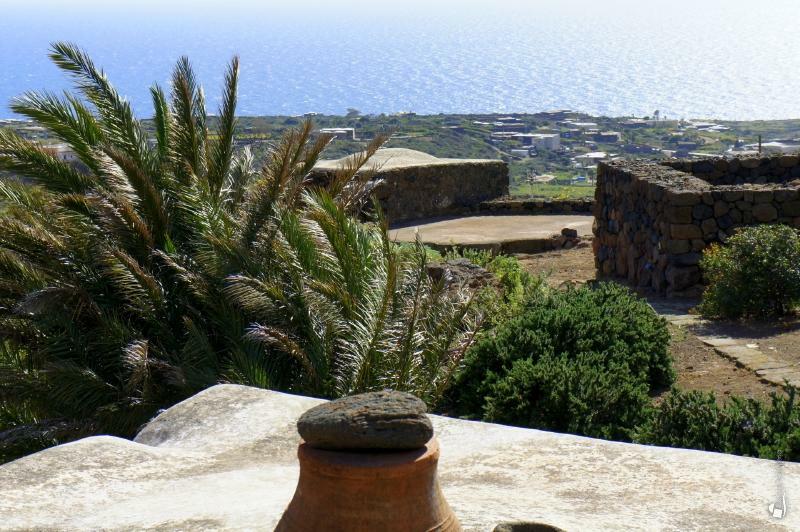 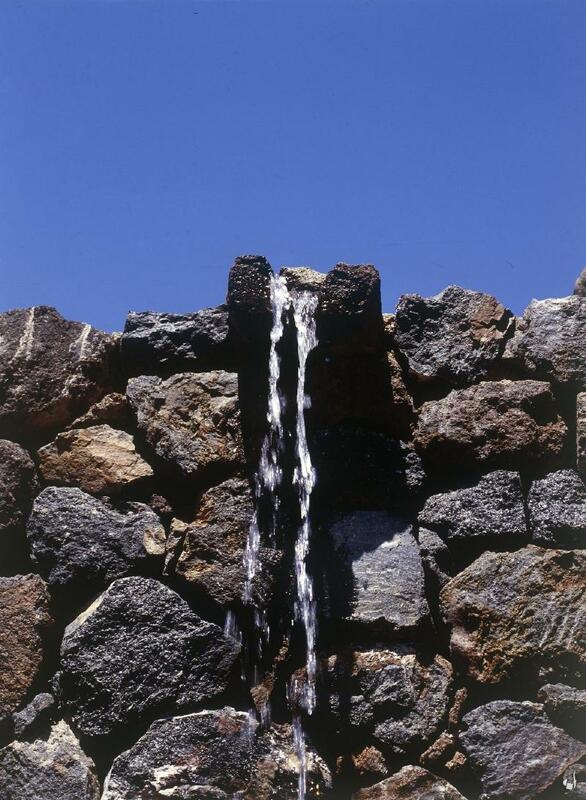 Spending your holidays at “Passo del Vento” will give you the opportunity to enjoy the extremely beautiful landscape of Pantelleria, whose dark rugged coast and volcanic hills perfectly harmonizes with the deep blue colours of the Mediterranean Sea. 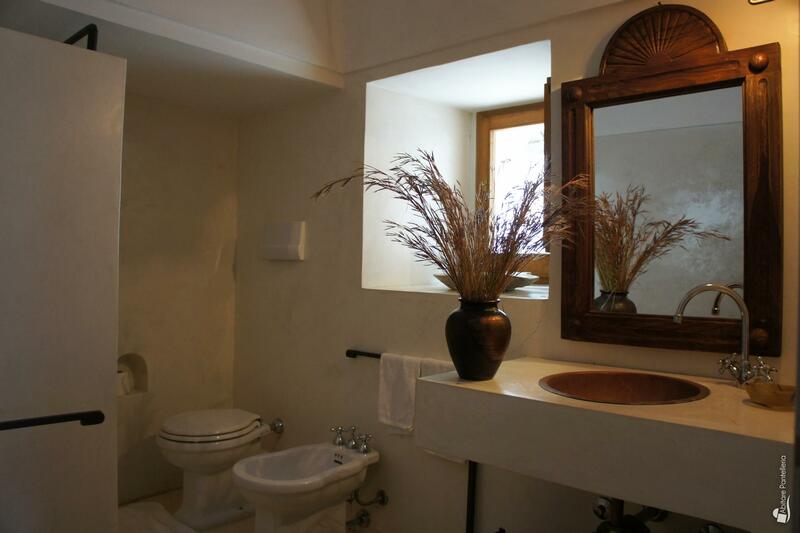 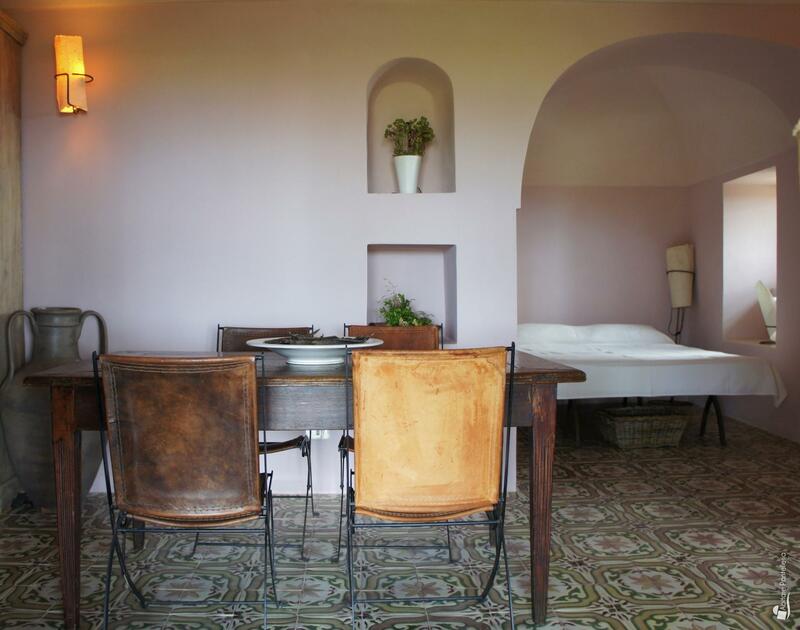 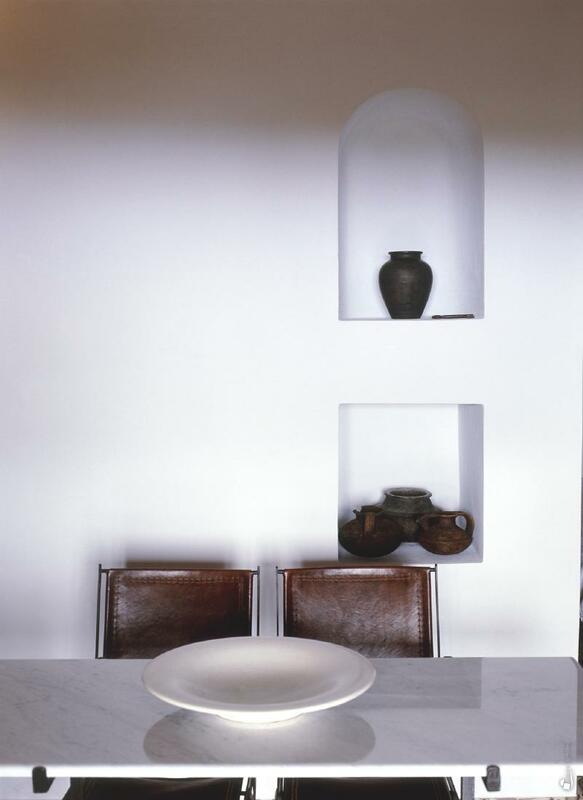 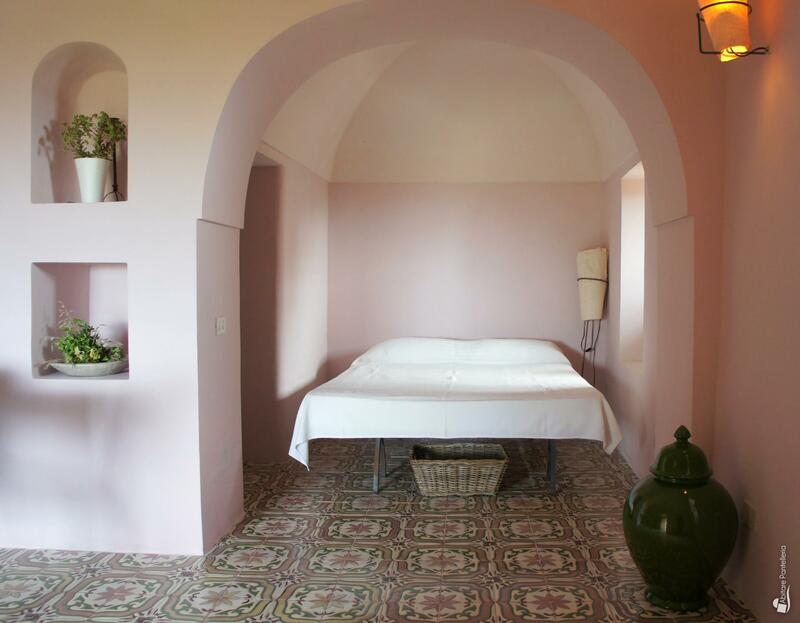 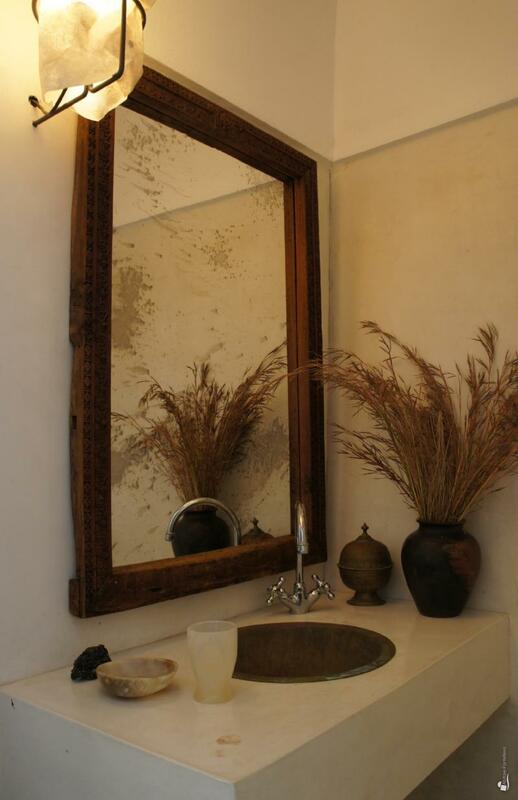 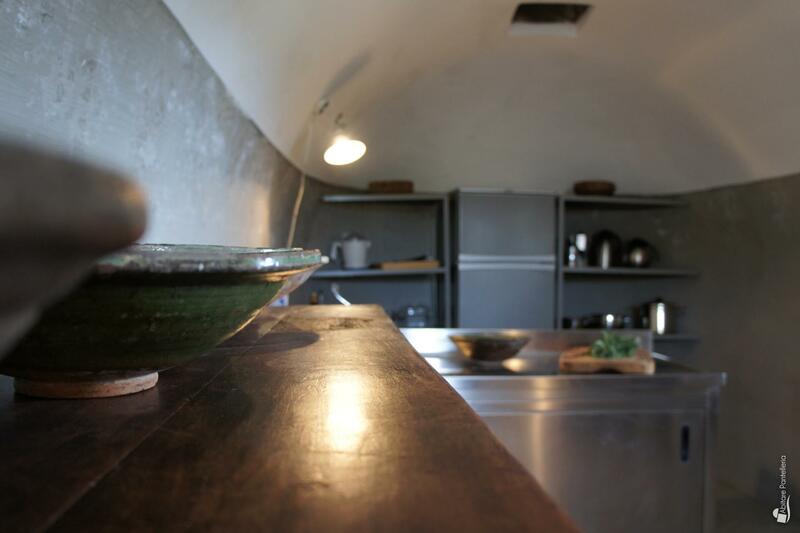 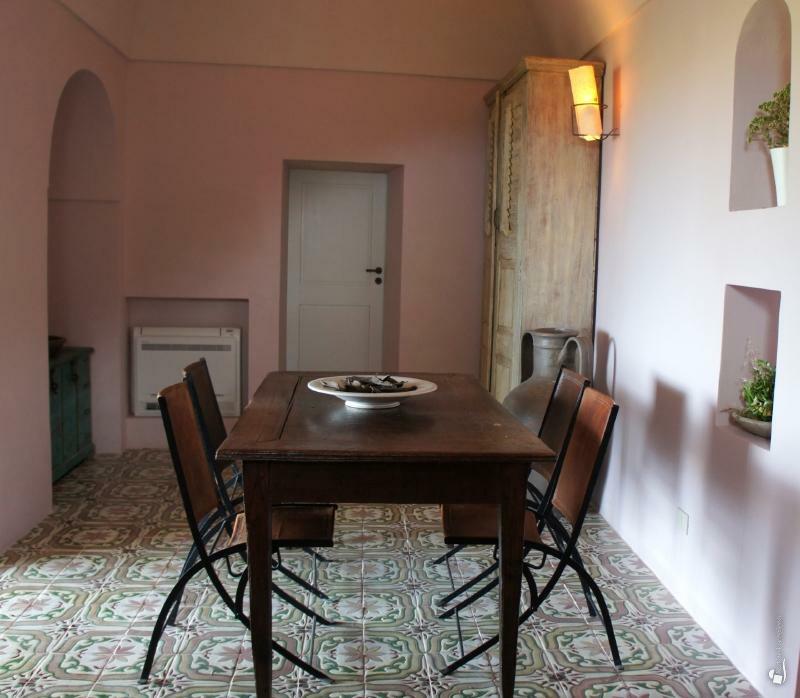 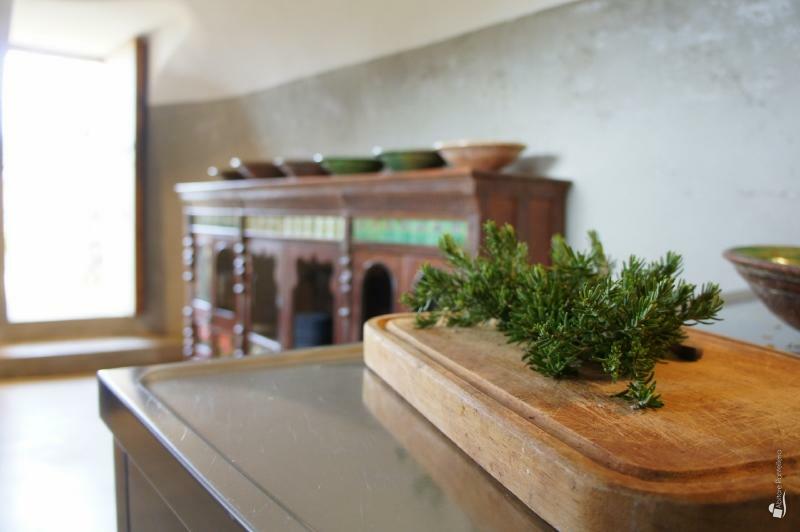 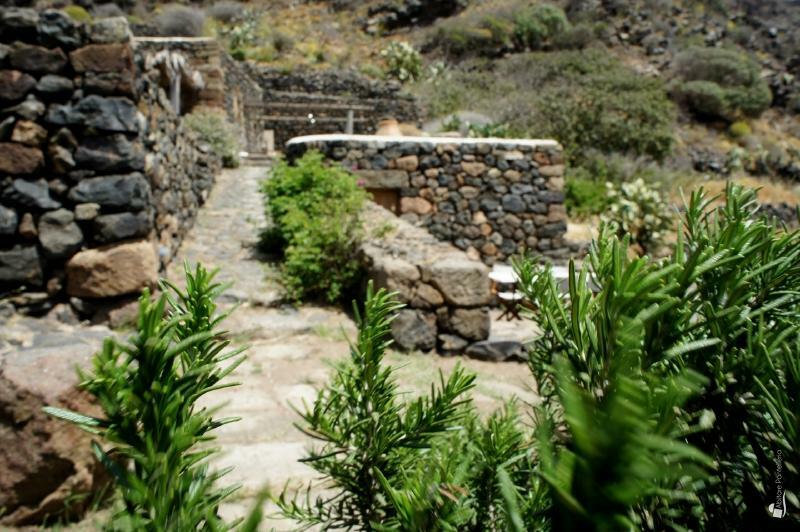 "Passo del Vento" is an authentic ancient dammuso-house set in one of the most charming areas of the island, just a few steps from Monastero Valley. 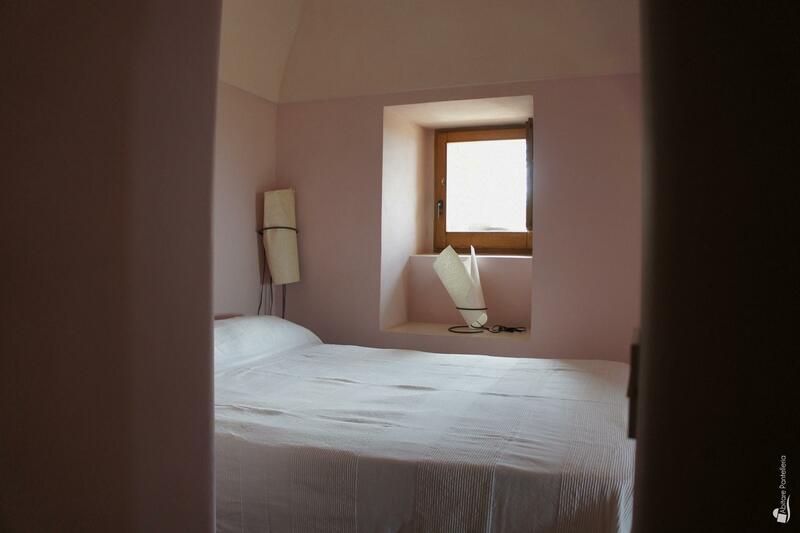 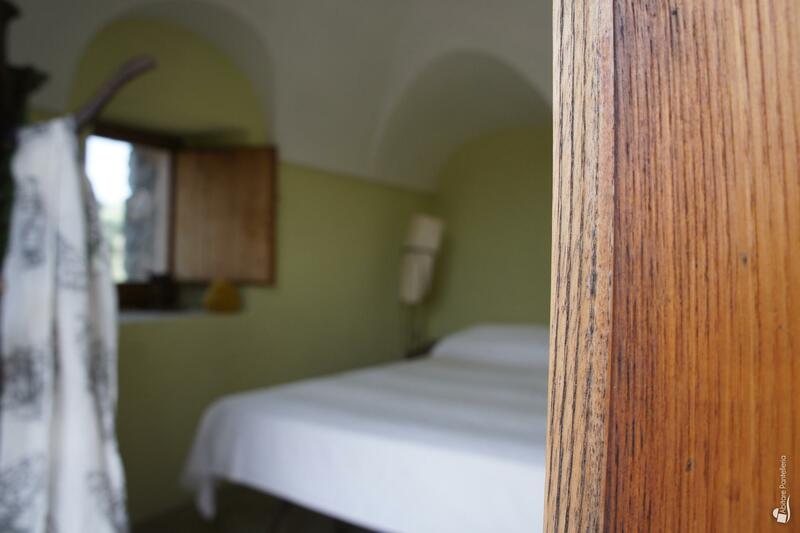 "Passo del Vento" is made up of several dammusos including 3 double bedrooms and a single bedroom (the latter with a queen-size bed), thus accomodating up to 7-8 people. The master house includes a living room, two double bedrooms and two bathrooms (both with showers). 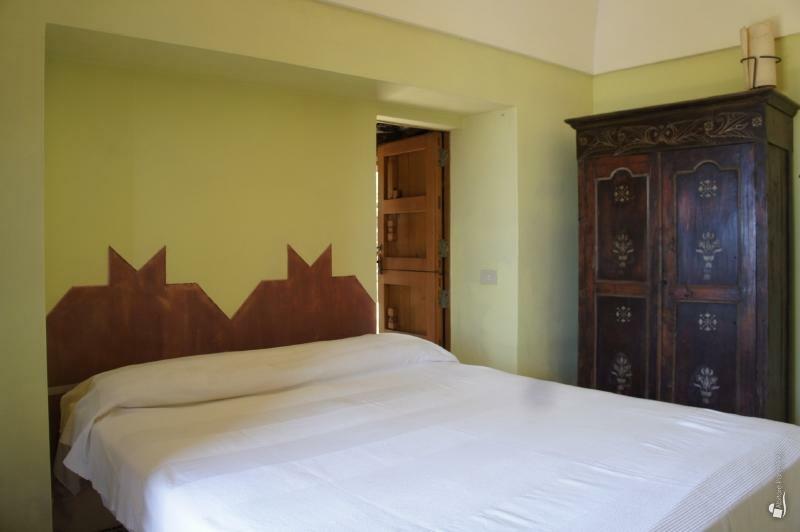 Separated from this main building, there are two other bedrooms (one of them is a single bedroom with a queen-size bed), a kitchen and a bathroom (the latter is accessible from outside only and has shower). 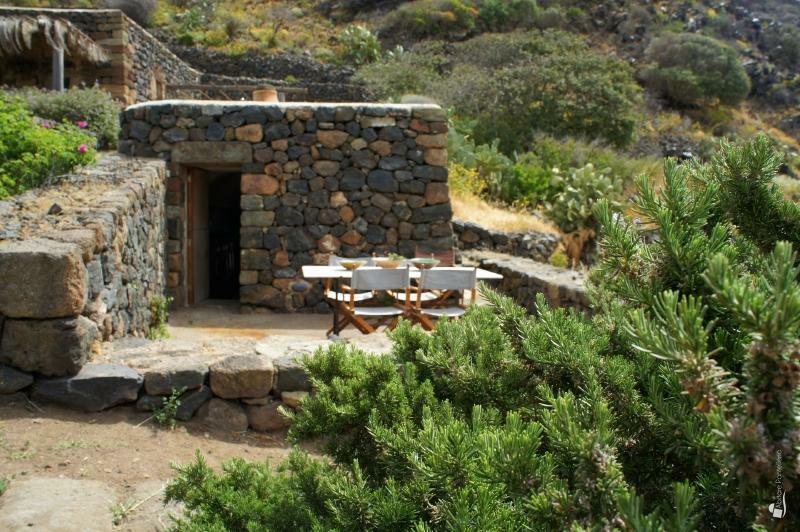 A comfortable covered terrace - just outside the main building - will be the ideal place to enjoy the seaview while having lunch in the shade. 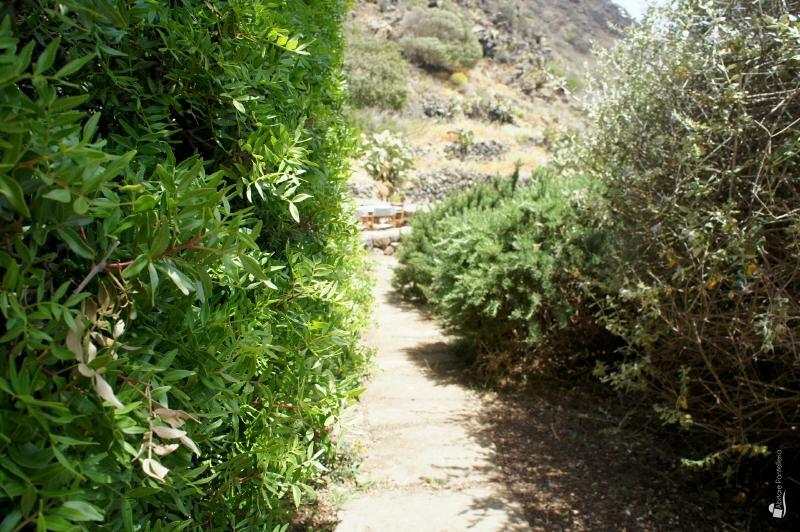 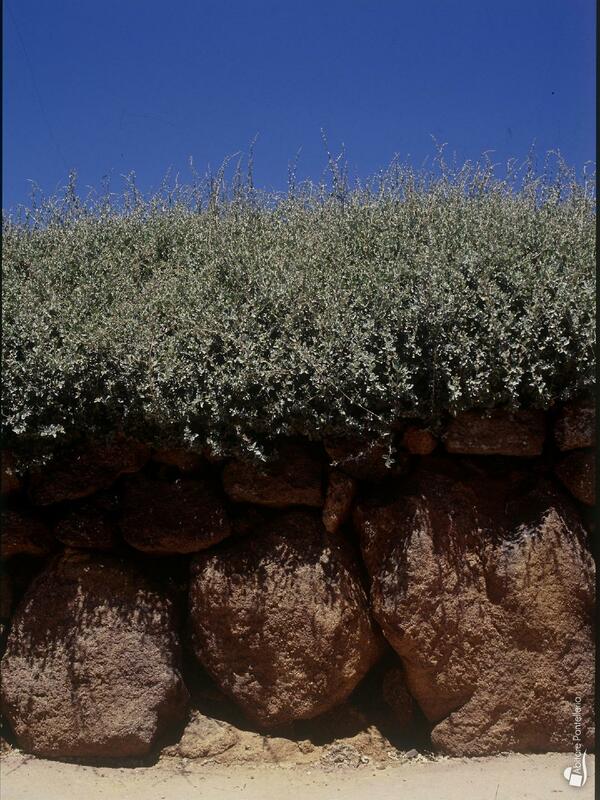 Around the dammusos, a luxuriant garden of Mediterranean plants perfectly harmonizes with the surrounding landscape. 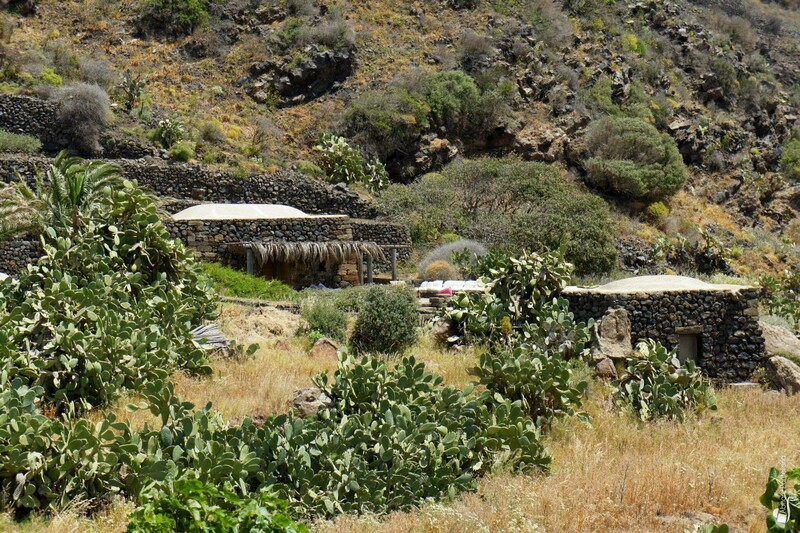 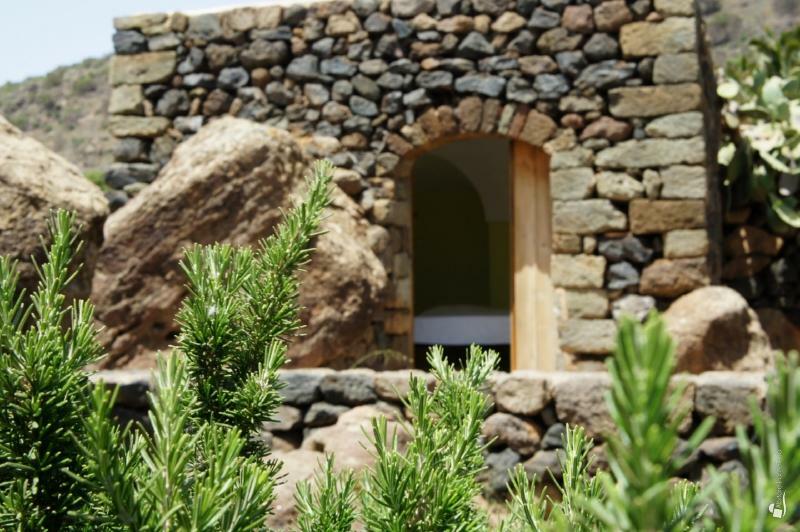 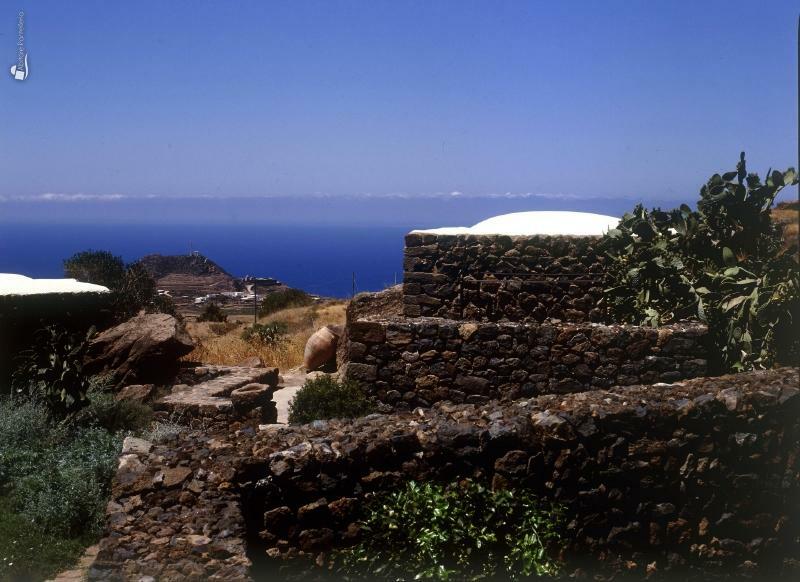 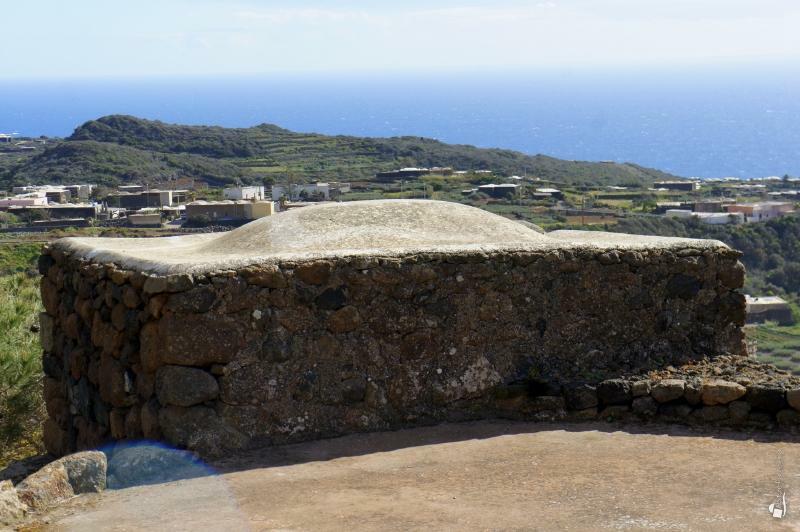 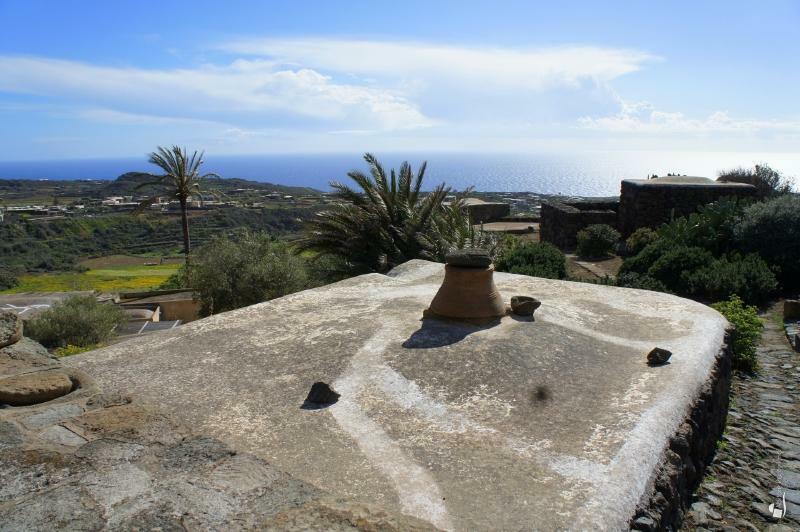 "Passo del Vento" is set in a great position, just a short drive from several among the most beautiful places in Pantelleria, so you will easily reach the typical village of Scauri, the natural sauna inside a volcanic cave at Benikulà and the coast at Nikà and La Vela. 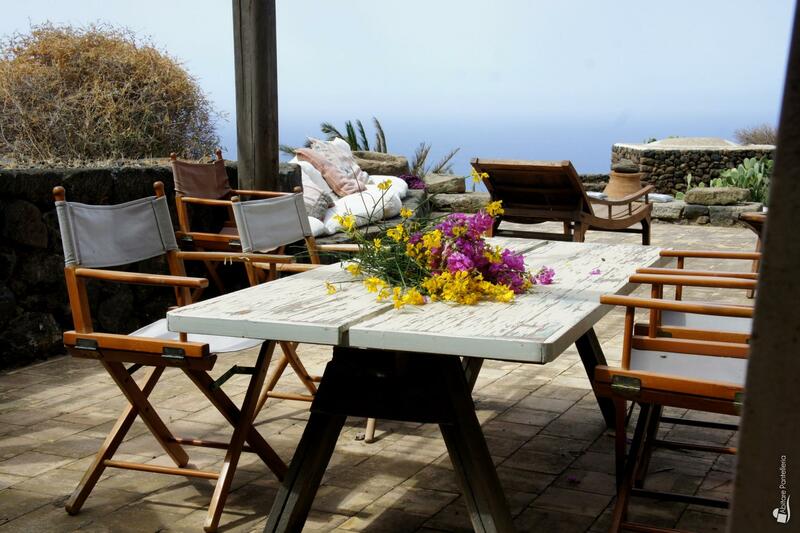 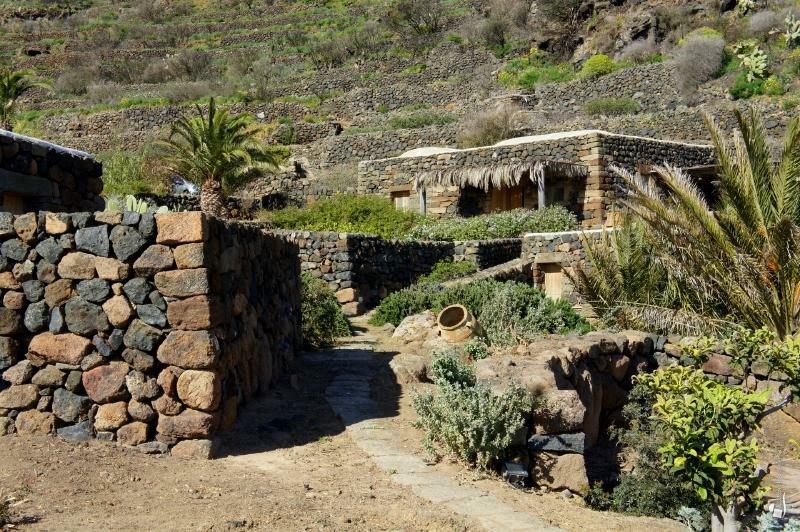 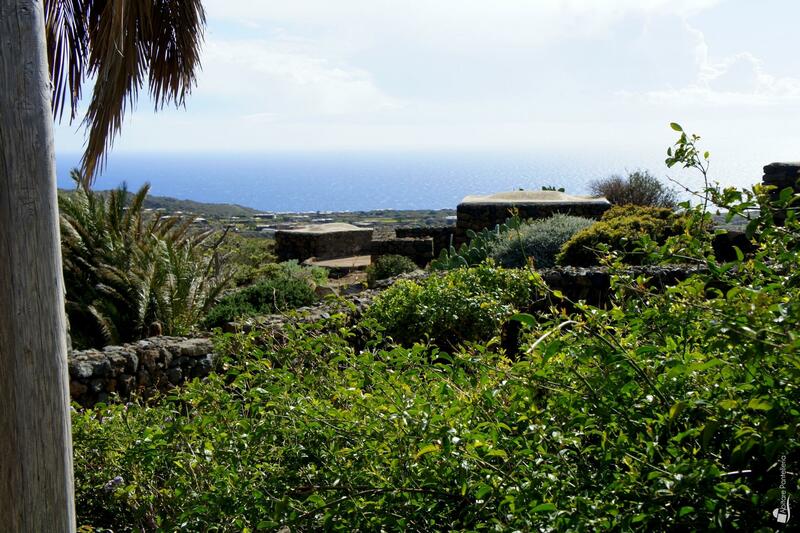 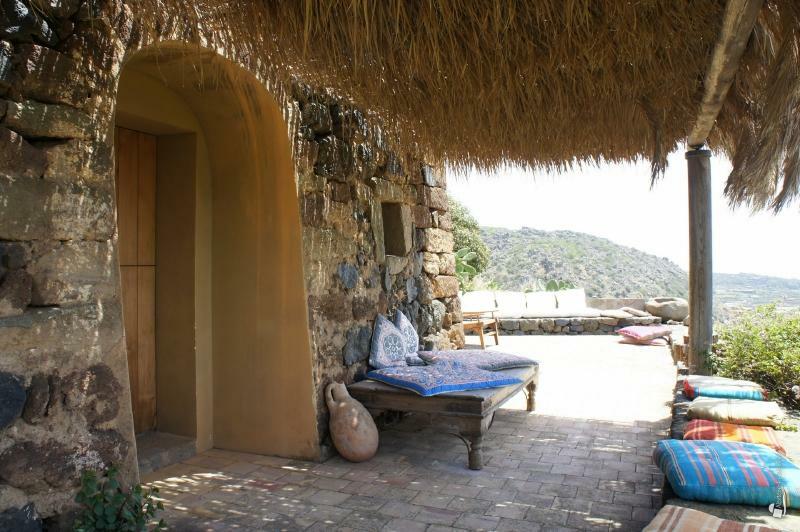 it’s certainly the ideal place to spend a holiday in the island of Pantelleria, while relaxing and blissfully enjoying its deep quietness and the beauty of nature.